Who is a Chamber Champion? 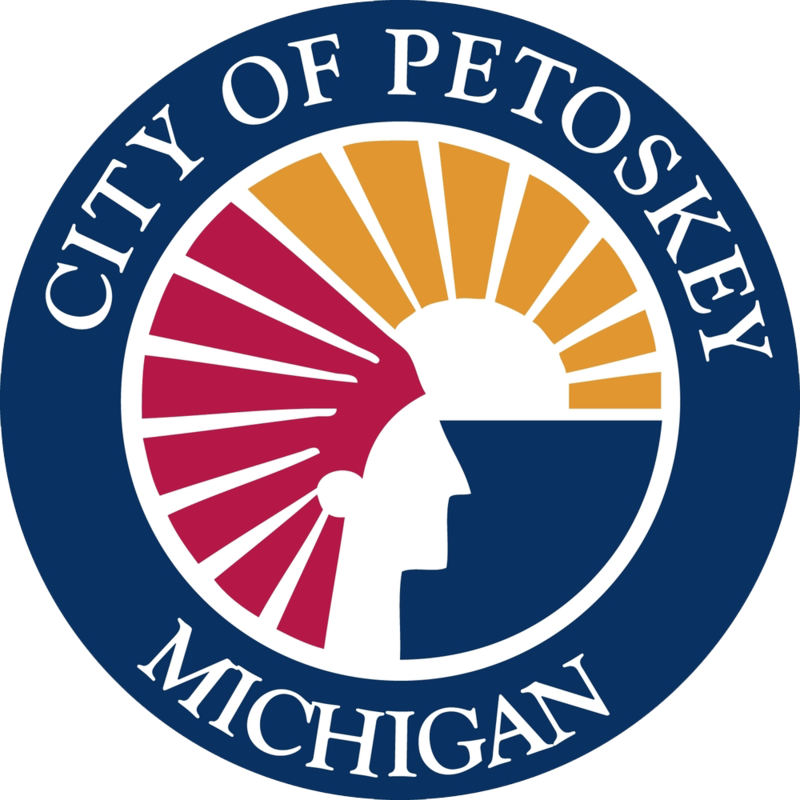 A Chamber Champion is an enthusiastic and connected volunteer from a member company who strongly believes in the importance of and benefits from the Petoskey Chamber and wants to share information about Chamber activities, initiatives, programs and events with fellow employees. 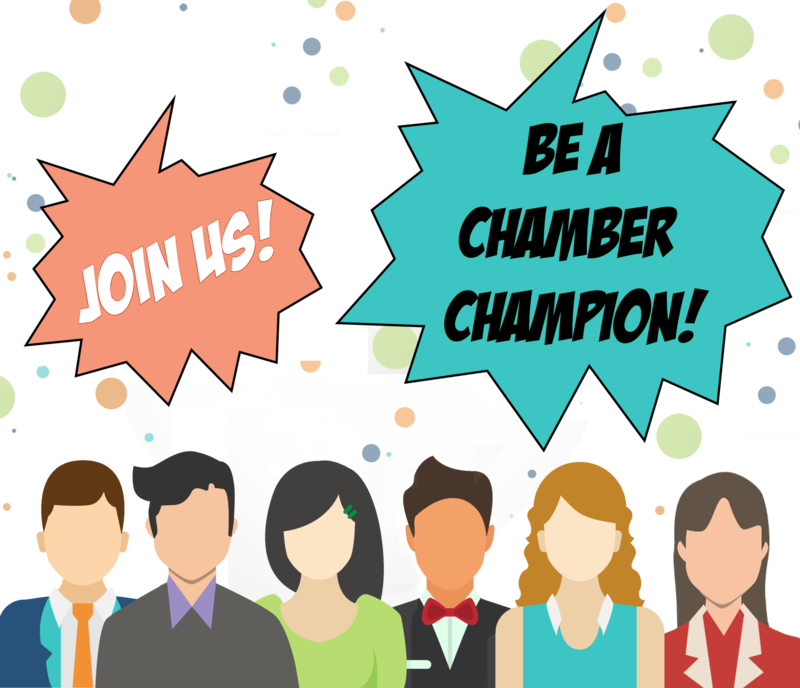 A Chamber Champion is an enthusiastic and connected volunteer from a member company who strongly believes in the importance of and benefits from the Petoskey Chamber and wants to share information about Chamber activities, initiatives, programs and events with fellow employees. Click here to download a Chamber Champion Agreement. This program is entirely free, there is no cost to be involved. Yes, I want to be a Chamber Champion! Click here to download a Chamber Champion Agreement.